Full Festival Programme here NOW. Screenings 3-10 November. See festival Box Office NOW for full details. Complimentary tickets to screenings. All filmmakers who entered WFF_2018 are allocated 2 complimentary tickets to all screenings. If your film is included in the Official Selection, congratulations! If your film is not included, while we imagine that you may be disappointed, please do not be disheartened as there has been a very fine line between those selected and those not selected. Films screened during the festival week are published HERE. Not all films on the Official Selection will be screened during the festival week, though all films from Official Selection will be screened at WFF screenings throughout the year, details of which will be published on the box Office before 7th October. All films included in the Official Selection will be eligible for the WFF_2018 prizes. Films not screened during the festival week are no less likely to be award winners than those films screened during the festival week. The Winners and Special Mentions of each category will be announced at the Black-Tie Award Ceremony on Saturday 10th November. Official Selection laurels for each category can be accessed HERE. Please use the correct laurel. Standard laurel for caeogires Best Feature Film, Best British Short Film, Best Foreign Short Film, Best Short Documentary, Best Animated Short. Hampshire Prize laurel for Hampshire Prize Category. 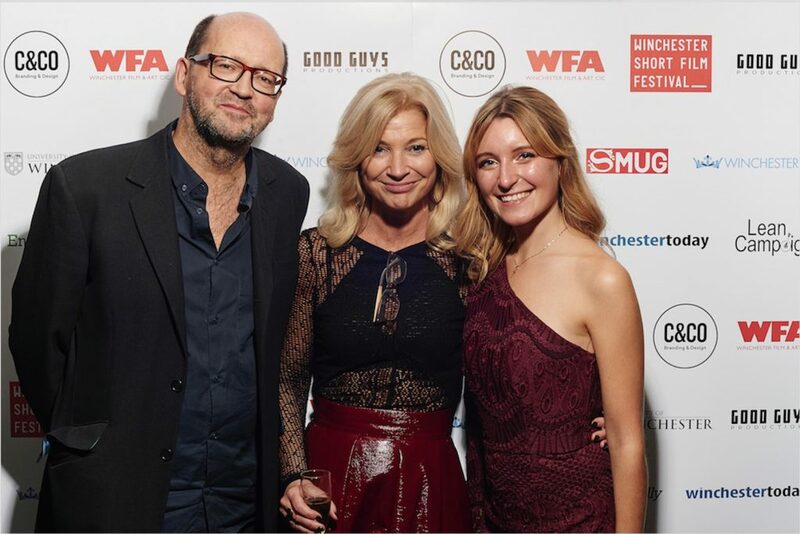 New Directors laurel for filmmakers in Best New British Director and Best New Foreign Director. As a filmmaker you are eligible for free tickets to all screenings, which can be accessed through our Box Office at winchesterfilmfestival.com. Your waiver code is WFFguest2018. The filmmakers’ networking party takes places before the award ceremony on 10th November. Tickets are complimentary but you must book them in advance HERE. All filmmakers in the Official Selection are invited to attend the black-tie award ceremony. It promises to be an exceptional evening. One ticket is complimentary and must be booked HERE before 20th October. Additional tickets can also be purchased. Places are limited. If you have already notified that you are attending the award ceremony, you still need to book your seat online. 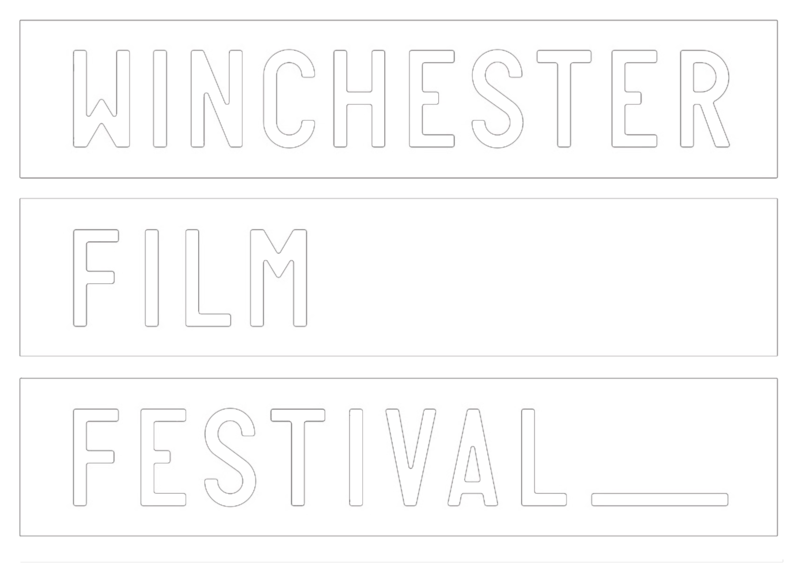 If your film is being screened during the festival week (between 3 – 10 Nov) and you are able to introduce your film, please contact john@winchesterfilmfeatival.com. If you are unable to attend the screening of your film, please send max 60 second video introduction to your film, to be showed prior to the screening of your film, to filmfile@winchesterfilmfetival.com.